Hong Seol (Kim Go Eun) isn't the smartest or most privileged university student, but she is without a doubt hardworking and earnest. 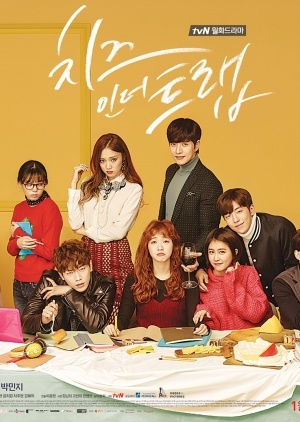 In contrast, Hong Seol's senior, Yoo Jeong (Park Hae Jin), is a high achiever with the good looks, athleticism and grades to prove it â€” but he harbors a dark side. Even stranger, an unlikely alliance is forged between these two classmates from opposite sides of the track.